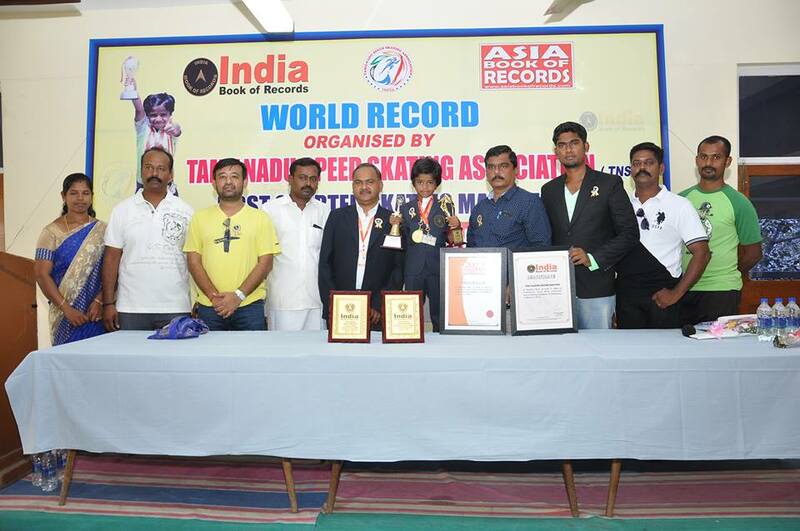 K. Darshini (born on June 6, 2009) of Coimbatore, Tamil Nadu, India, skated 10.5kms in least time (41mins 33secs), at Coimbatore, on March 13, 2016. TNSSA organized this event. Comments for FIRST QUARTER SKATING MARATHON are now closed.